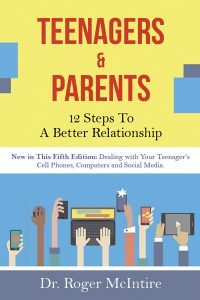 All books are also available as e-books. 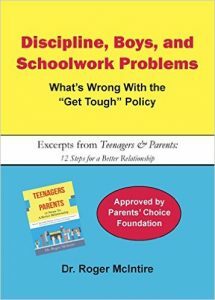 Excerpts from Teenagers & Parents may be purchased singly or in any quantity at a discount. 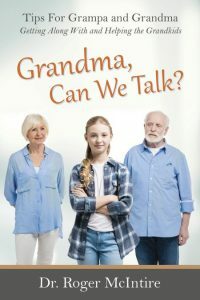 Contact the author, sumcross@aol.com. 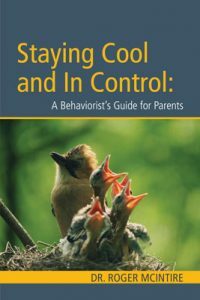 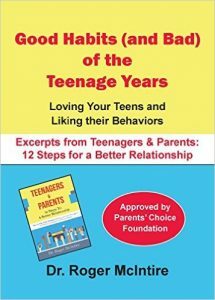 Excerpt 3: Good Habits (and Bad) of the Teenage Years – Loving Your Teens and Liking Their Behaviors. 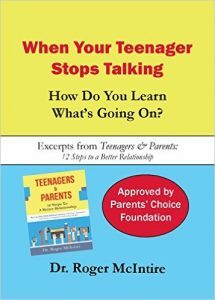 Excerpt 1: When Your Teenager Stops Talking – How Do You learn What’s Going On?